It’s been a busy few months at Blackeyed Theatre! 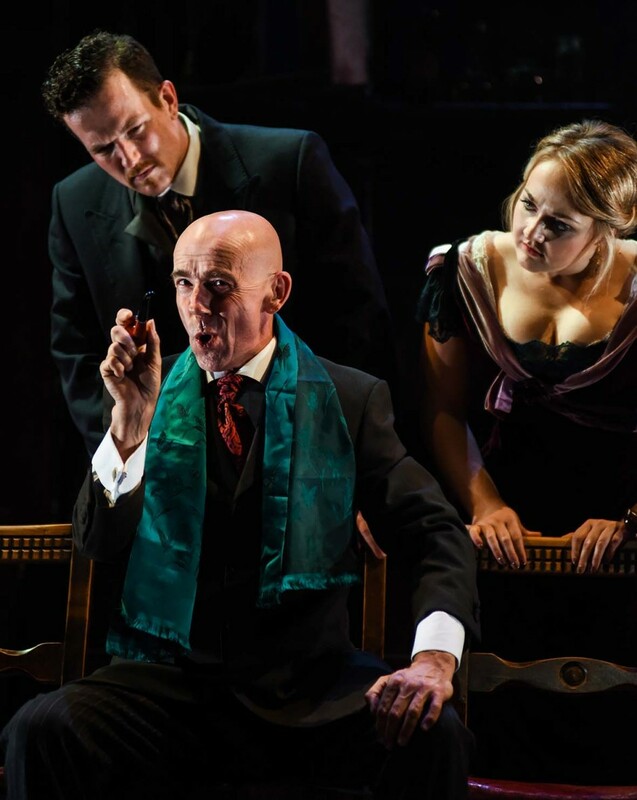 March has seen our tours of The Strange Case of Dr Jekyll & Mr Hyde and Teechers come to an end following sell-out performances across the UK as well as fantastic reviews and audience reaction. 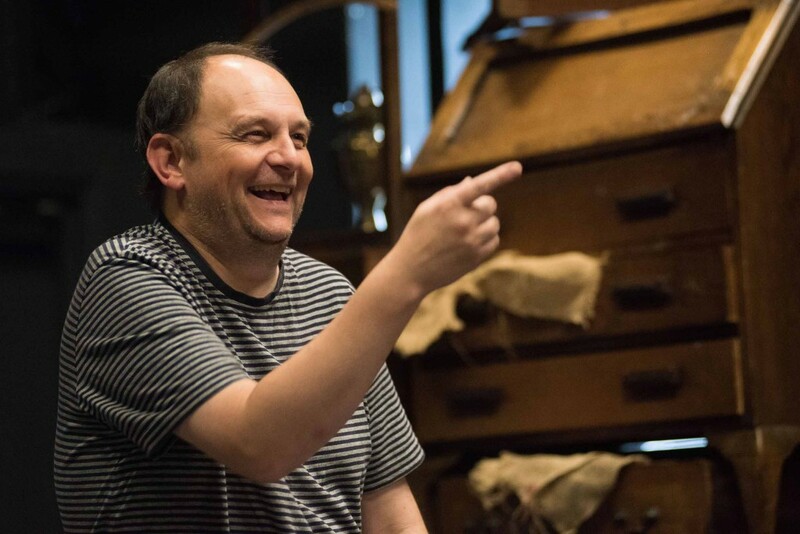 Having opened in September, The Strange Case of Dr Jekyll & Mr Hyde, adapted and directed by Nick Lane, has been seen by over 30,000 people at 59 theatres from Margate to Kirkcaldy, including first-time visits to Eastwood Park Theatre in Giffnock, The White Rock in Hastings, The Broadway in Letchworth, Lowestoft’s Marina Theatre, the Sandpit Theatre in St Albans, Rotherham’s Civic Theatre, the Riverfront in Newport and Tiverton Community Arts Theatre. Consistently picking up four and five star reviews throughout the tour, the show featured stunning performances from Jack Bannell as Henry Jekyll and Edward Hyde, Paige Round as Eleanor Lanyon, Zach Lee as Gabriel Utterson and Ashley Sean-Cook as Hastings Lanyon, under the assured company management of Claire Childs. As always, the design of the piece was a talking point, be it Victoria Spearing’s set, Naomi Gibbs’ costumes or Claire Childs’ lighting, and we were thrilled to welcome to the team composer Tristan Parkes, whose stunning soundtrack was as haunting as it was beautiful. It was no surprise that Nick Lane’s adaptation was selected by Playdead Press for publication. Remaining faithful to the original story, but expanding it with the inclusion of a major female character, Nick’s writing was the reason many actors wanted to audition for the production (We received over 500 applications!) and gave audiences an exciting, fresh, captivating two hours of theatre. Have a look at the audience reaction and press reviews and be sure to let us know what you thought. 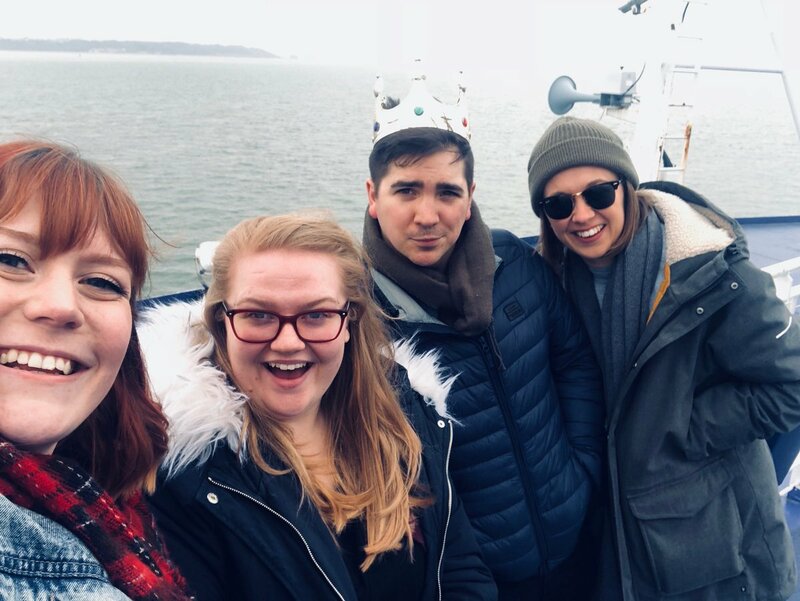 Just as The Strange Case of Dr Jekyll & Mr Hyde began the second leg of its tour in January, it was the first day of school for team Teechers following two intensive rehearsal weeks. 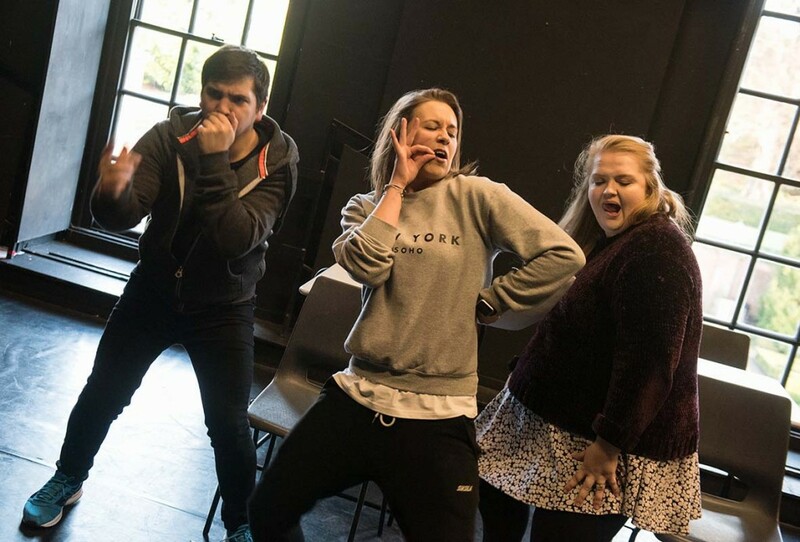 Returning to reprise their roles were Jake Addley (as Salty) and Nicole Black (as Gail), and joining them we were delighted to welcome Rosalind Seal as Hobby. Directed by Adrian McDougall, with choreography by Scott Jenkins, lighting by Charlotte McClelland, costumes by Naomi Gibbs, scenic art by Victoria Spearing, the show welcomed two new faces; Maddie Whiffin as Company Stage Manager and Robert Myles as fight arranger (if you saw the show, Rob gave us the Ninja scene!). 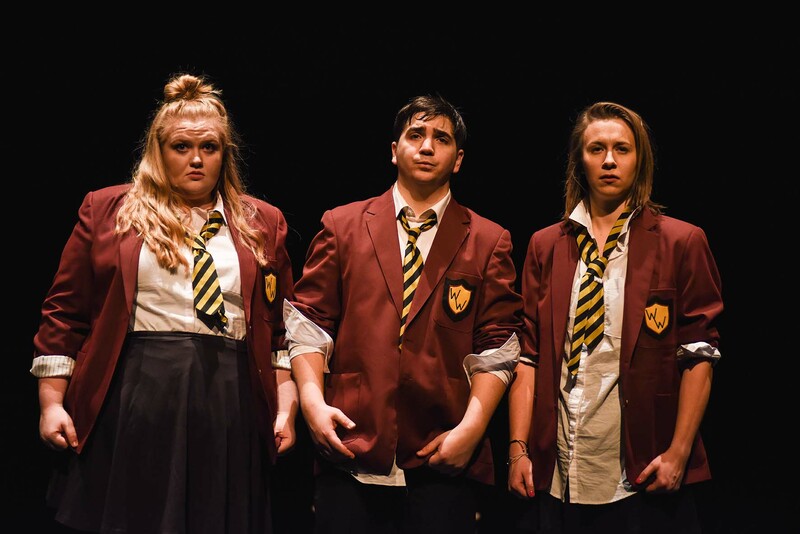 Performed at 32 theatres in just ten weeks, Teechers was enjoyed by over 10,000 people, many of whom joined in with ‘Despacito’ at the end of the interval. And by ‘joined in’ we mean ‘danced’! Playing over 20 roles between them, Jake, Nicole and Rosalind gave a masterclass in multi-roling and physicality, bringing to life the array of larger-than-life characters in John Godber’s timeless classroom comedy, and provoking a fabulous audience reaction from all ages as well as unanimously positive press reviews. It seems many who came to see the show were either students or teachers themselves and recognised many of the characters! Among the theatres on the Teechers tour, there were first-time visits to the Whitty Theatre in Wokingham, Square Chapel in Halifax, Customs House in South Shields, Aberystwyth Arts Centre, Dorchester Arts, the Alexandra Theatre in Bognor Regis and the Medina Theatre just across the water on the Isle of Wight. And not even the Beast from the East was going to stop Salty, Gail and Hobby performing, as they braved Arctic conditions to get to a snow-logged Theatre Royal, Bury St Edmunds and Lincoln New Theatre Royal. 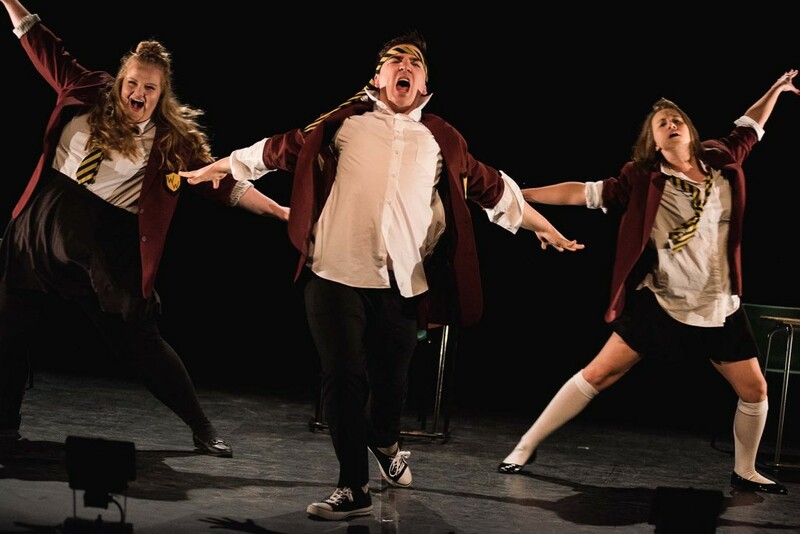 What was terrific about this production was that although it was the company’s third tour of Teechers, it had its own identity and felt as fresh as ever, down in no small measure to the boundless energy of Maddie, Rosalind, Jake and Nicole and fantastic team spirit they created. The final day of school came on 29 March in Bognor Regis, where one punter declared it “a wonderful show and the best I have seen in Bognor”. Will we revive Teechers again? Who knows. But for now, at least, school’s out! Our thanks to the incredibly talented artists we’ve had the pleasure to work with, to South Hill Park Arts Centre, which provides us with so much support, and of course to our audiences. We hope to see you again in the Autumn for some Sherlock!